The Shire of Exmouth has operated the Heliport since 1 January 2012. The Heliport terminal is located to the South of the civil terminal and was the original airport terminal until 1999. 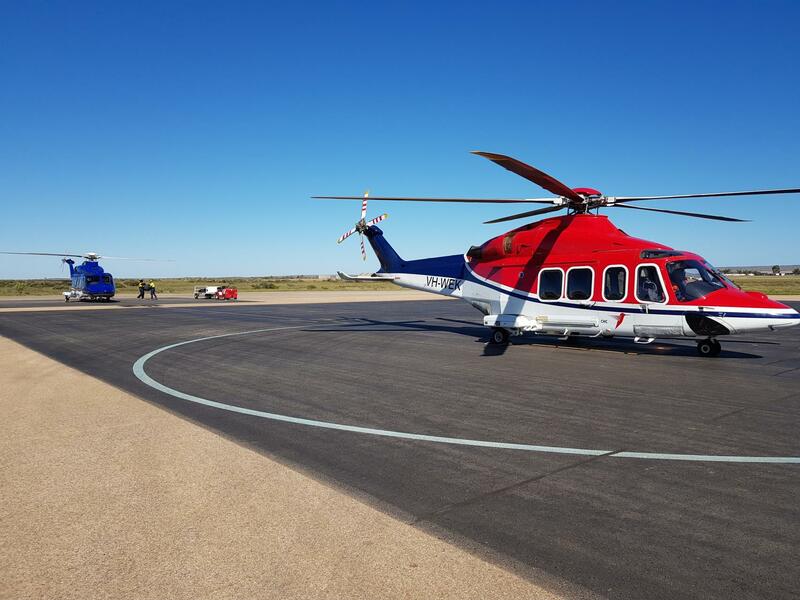 The Learmonth Airport was the 2012 Winner of the Australian Airports Association Industry Award ‘Regional Airport of the Year (50,000-499,999 passengers)’ for its Heliport Operations.